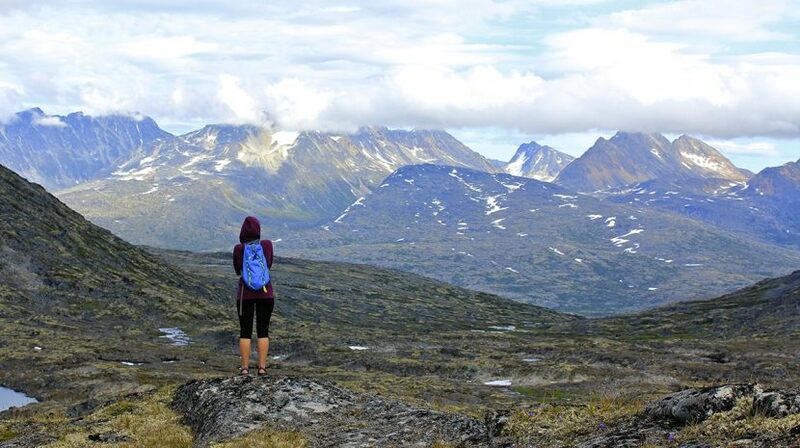 We’ll be the first to admit we might be a little spoiled here in Alaska, between the incredible scenery, nonstop outdoor adventure and the freshest of seafood. 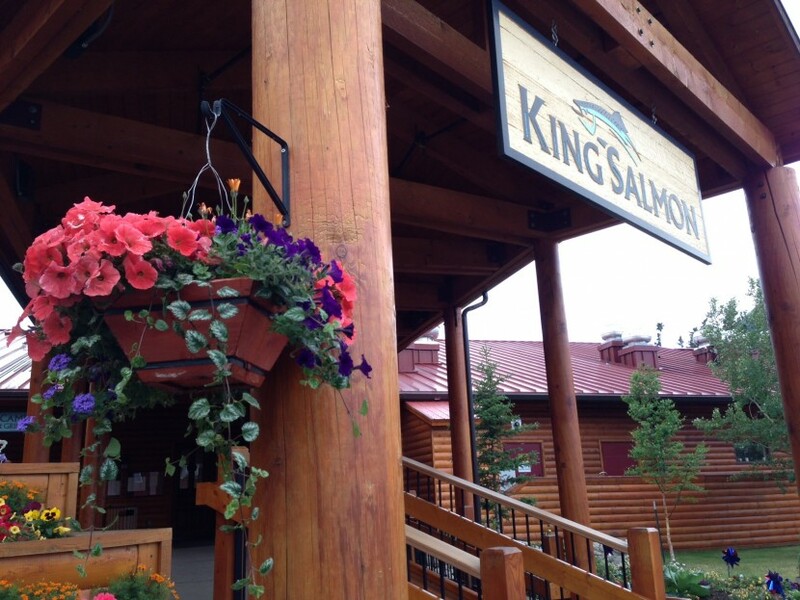 The good news is visitors can partake in all of these outdoor and culinary spoils on a visit to any Princess Alaska Lodge this summer! 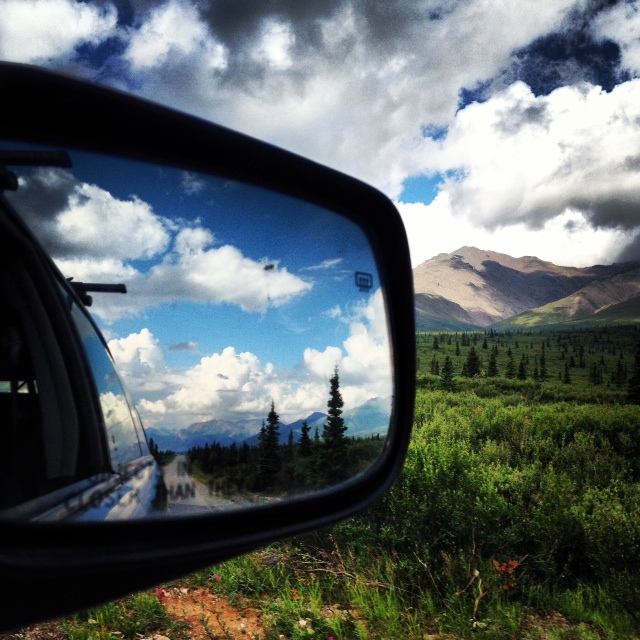 When booking your Alaska vacation, we suggest renting a car to explore all the Last Frontier has to offer, whether it’s world-renowned attractions or more off-the-beaten-path adventures. 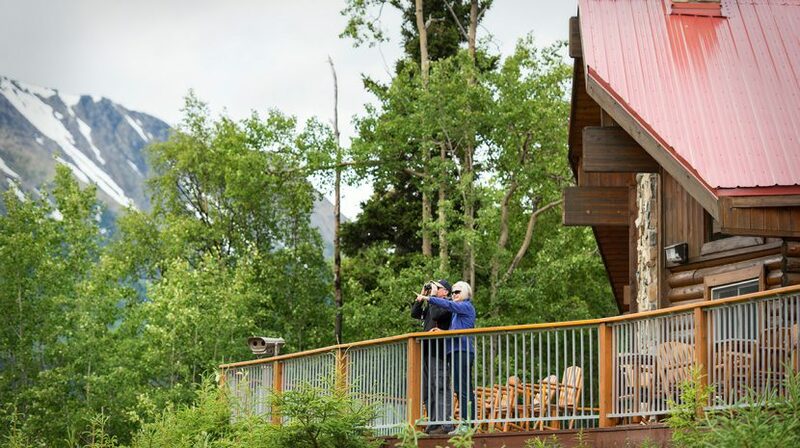 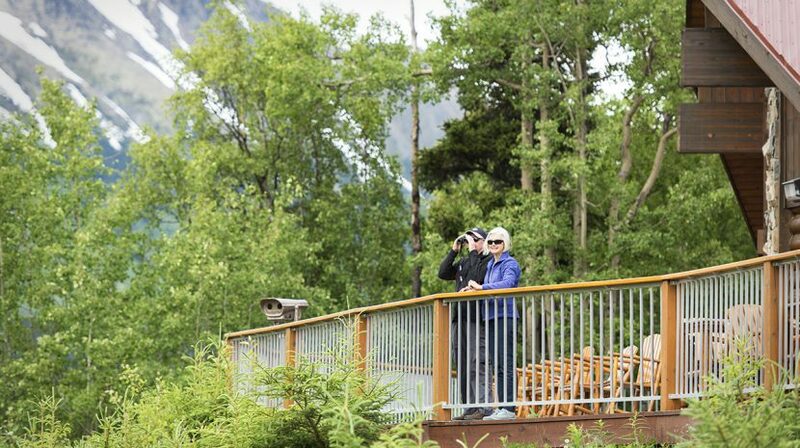 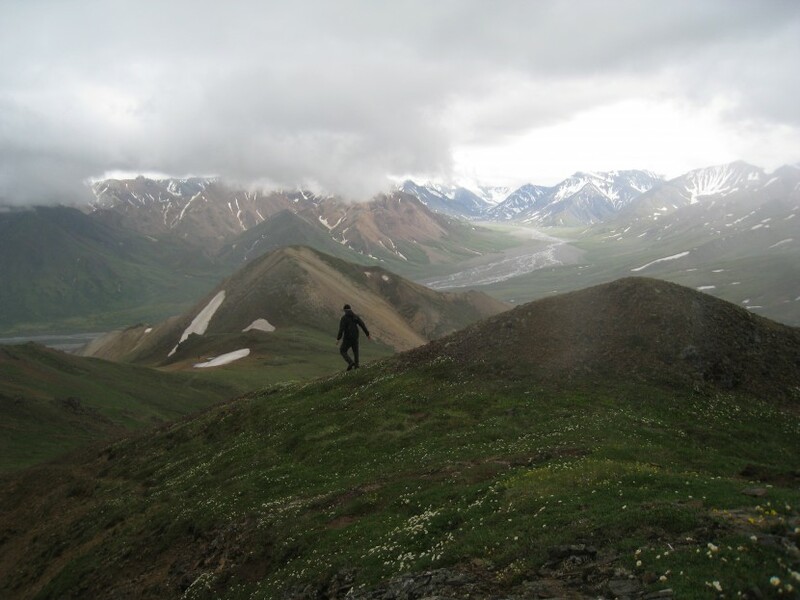 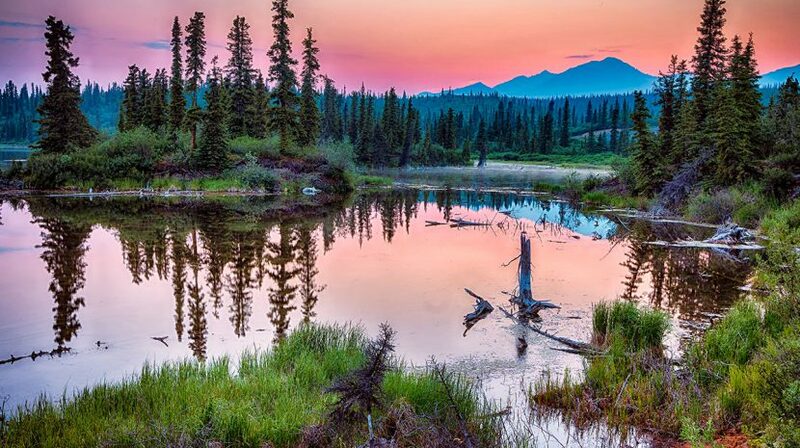 From Fairbanks to Denali National Park and Preserve and on to the breathtaking Kenai Peninsula, Princess Alaska Lodges offer the perfect road map for an epic Alaska vacation.